Training and outreach continue to be crucial to the transit industry in rural and small urban locations. Often transit providers in the rural regions are unable to participate in national trainings often experienced by their urban counterparts. 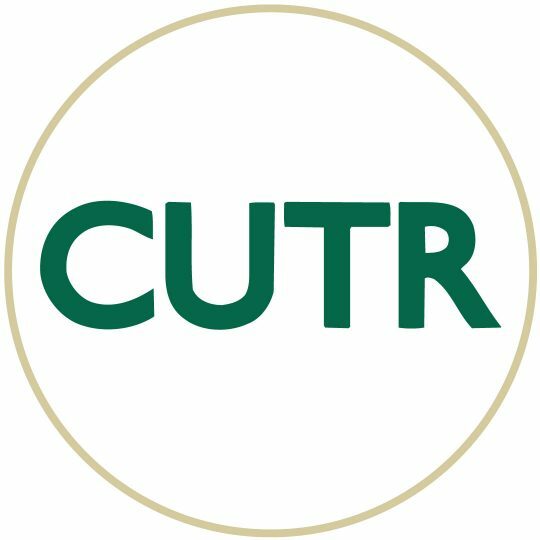 SURTC has worked over the past six plus years to offer training to the rural and small urban providers and proposes to continue to do so. Training is needed more now than ever given the changing workforce, additional federal mandates, and the need for providers to do more with fewer resources. SURTC has a robust training program to meet the needs of the transit industry. Many of the trainings were developed at the request of the transit industry. SURTC has worked to adapt the trainings to respond to industry needs and time available. Depending upon the needs of the audience, several of the trainings SURTC developed may be tailored to different time frames ranging from one hour modules to three-day courses. SURTC will continue to operate a demand response training option for rural and small urban transit agencies. SURTC anticipates the need for development of a course on “Safety, Security and Emergency Management” as well as respond to other needs. SURTC also provides outreach by speaking at conferences and tailoring trainings to meet the requests. To continue the training and outreach program at SURTC, training staff need to be retained. An effort will be placed to maintain two individuals to focus on developing and conducting training to the rural and small urban audiences. Staff time will also be utilized to present at conferences and serve on conference planning committees. 1. Continue to provide demand response training and outreach to the public transit industry. 2. Provide training to transit associations and DOTs as frequently as the budget allows. 3. Respond to conference requests to serve as presenters and on conference planning committees. The training timeline will begin September 1, 2013 and continue through January 31, 2015.